We are prepping for a move back to Michigan, where we were born raised. This comes after 11 years of living in Indiana. During that 11+ years, we've moved three times -- from an apartment, to our first house, to a smaller house. All within a couple miles of each other. The last move from a bigger to smaller house presented a perfect opportunity to condense everything and clean out all the items that we didn't need or have use for anymore. Now, we're in that same boat once again. 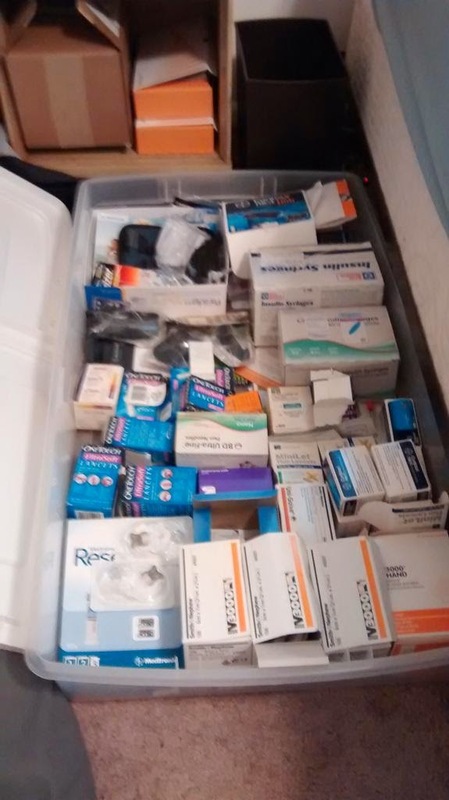 And with all of that, I get to figure out what diabetes crap I need or do not have any use for. 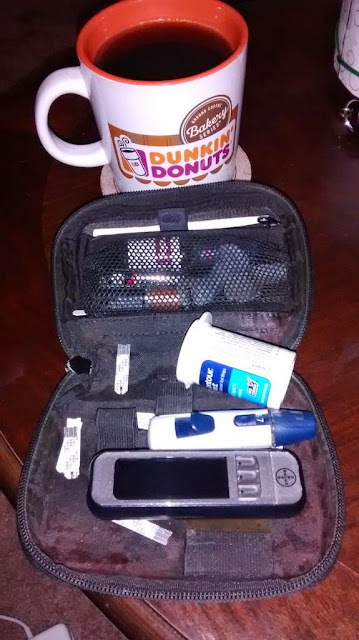 With this being Diabetes Blog Week, I took a look through some of that recently for the fittingly on-point Wednesday prompt Cleaning It Out... and oh hell, there's a lot of it. Not to mention all of the supplies that mostly live in a plastic flip-top tote underneath the bed. This is actually the stuff I use on a daily basis. Not sure if there's anything to actually clear out from this tote, but I will need to go through it before we move. 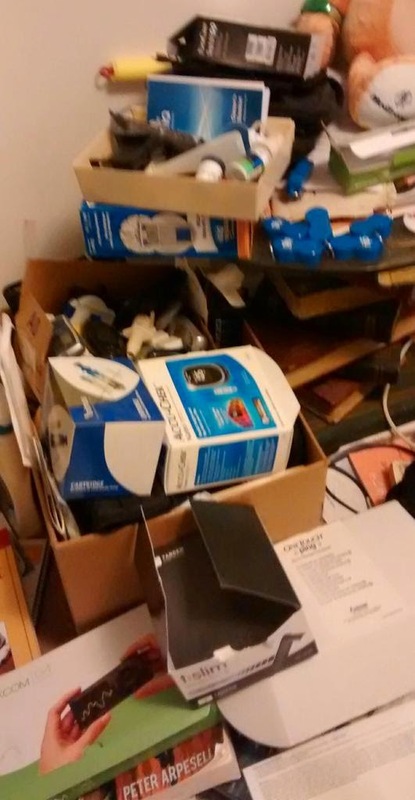 Then there's this mess of diabetes crap stuff scattered around my office -- old meters, long-expired strips, those discontinued white BD glucose tabs, my old Dexcom 7+ CGM "egg," boxes of infusion sets and supplies of devices long past, and even a boxful of little keychain glucose tab holders. Yep there's a lot of it. Not trying to encourage procrastination, but I find it much more effective to get rid of old stuff when UNPACKING, when there's a need to find a place to put the stuff, then when PACKING, when everything "fits neatly" in a cardboard box. I also wish, for nostalgia's sake, I held on to my old meters and lancers and stuff. But nostalgia only takes hold about a decade later. Until that milestone, it's just obsolete junk taking up valuable space.